In a major coloring slump, so I broke out the Silhouette. MOOD WHEN DONE: Frustrated at lack of coloring mojo but happy to use the Silhouette and glitter. It's all in a day's craftiness. Love both of these ... don't be frustrated ... relish what went right, because these rock. Born is a great card that used no ink! No ink. No ink. No ink... No ink. A bit silly this morning, forgive me. Hate it when some crafting mojo goes missing...but as SmilynStef said...these ROCK. Really, really like both of these cards! Coloring is over-rated. LOVE these cards!!! 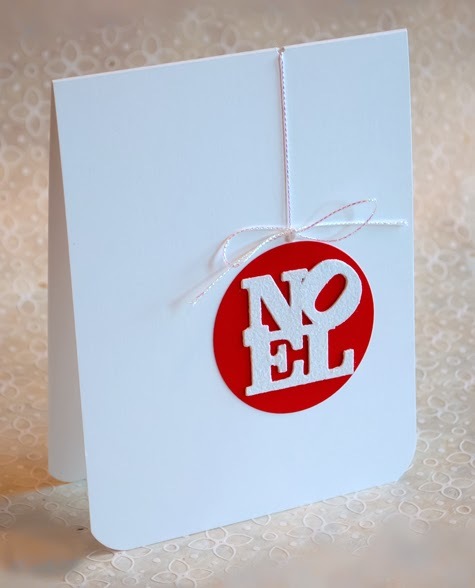 Love your Noel cards! Hope the coloring mojo returns quickly! 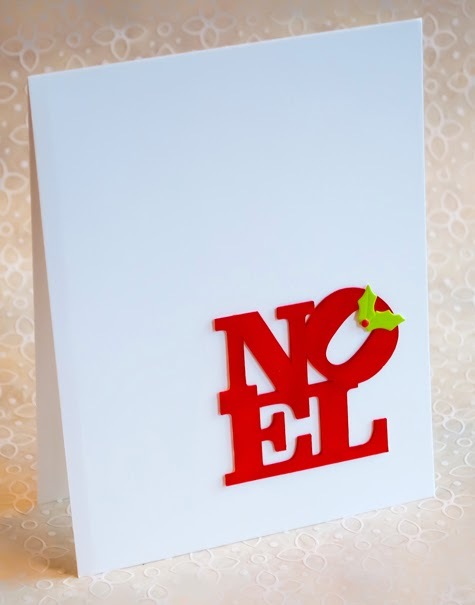 Oooh, I love that NOEL! Love the way you've made them into cards, too. OHHHHH!! I LOVE how these turned out (the first one REALLY grabs my eye)! Hmmmm.....still haven't "requested" a Silhouette for a holiday gift. I just might have to do that!! I love them. 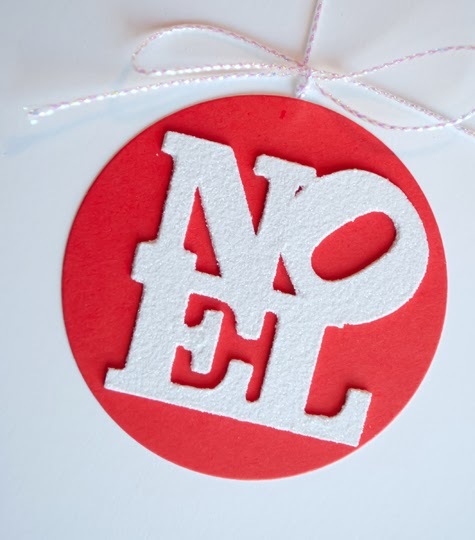 Then again I was thinking about doing my outdoor decor in that Noel font this year. Alas I think I am going for a Ho Ho Ho theme instead. LOVE these! I love the pops of color and the simplicity!